Did you get the Lion OS yet? Apple is now ready to update their keyboards with the release of Mac OS X Lion. 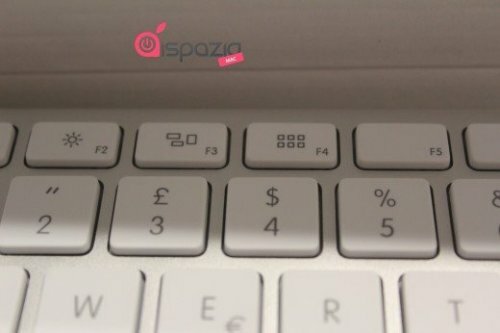 An Italian Mac website recently got its hands on what looks like a new Apple keyboard. The keyboard is almost the same as the previous generation, but with buttons dedicated to Mac OS X Lion. For instance, the F3 button now has an icon for Mission Control and the F4 button has the icon for Launchpad. That should make things easier for new Lion users . Well, we knew that a whole bunch of people have downloaded Lion, but now Apple is making sure we know just how many downloads there have been. Turns out that the $29.99 update is pretty popular. Of course we knew that already. Apple says that one million downloads of Lion have been registered in the first day of availability alone. That’s faster than any other OS release in the company’s history. So maybe their claims of it being the “best OS we’ve ever made” is true. 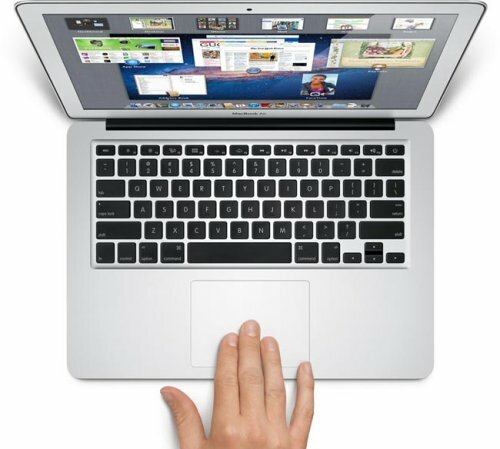 Apple has announced the new 2011 MacBook Air, which will come with the latest version of Apple’s OS, OS X Lion. There is an 11 inch MacBook Air and a 13 inch MacBook Air available and both feature Intel’s Thunderbolt technology. The 11 inch model comes with either a 1GHz dual core Intel Core i5 processor or a 1.8GHz dual core Intel Core i7 processor. Your choice. All models now have a backlit keyboard as well. The base model has a 64GBSSD and the top model a 128GB SSD that can be upgraded to a 256GB SSD. Other specs include 2GB of DDR3 RAM, which can be upgraded to 4GB, Intel HD Graphics 3,000, a FaceTime camera, two USB 2.0 ports, a Thunderbolt port, WiFi, Bluetooth and a pair of stereo speakers. 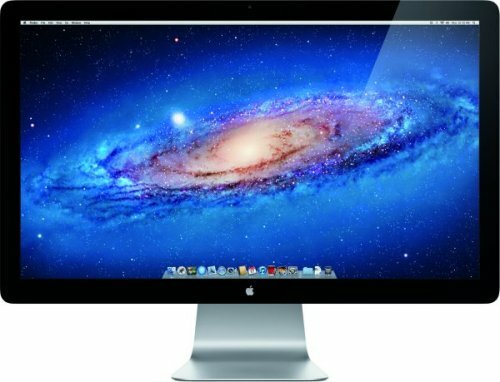 Apple’s new Thunderbolt display is a 27-inch model with a 2560 x 1440 resolution 16:9 IPS display. It packs in Apple’s new connectors, an integrated 2.1 speaker system, and a Firewire 800 slot. If that isn’t enough, there’s also a built-in FaceTime HD camera and Mic, Gigabit Ethernet, three USB 2.0 ports and MagSafe charging for your MacBook. The DisplayPort hookup can daisy chain up to six high speed devices. It will cost $999. 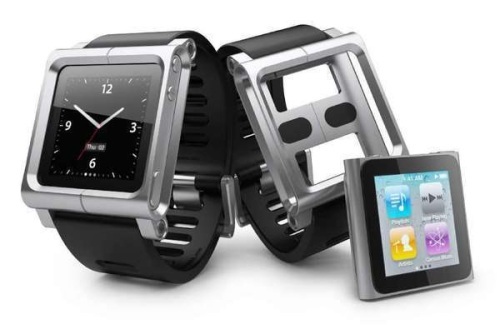 Just when Apple fans had some money in the bank, they now have something more to buy. It’s been a long time since Apple has unveiled a new Time Capsule, almost two years. That was when the 2TB model arrived. These days that isn’t quite so much storage as it used to be. And just as you need more storage than ever, Apple has unleashed an updated Time Capsule that offers up to 3TB of storage. Will that be enough for you? Probably not, but it’s what we have. The 2TB model is $299 while the 3TB is $499. We knew it was coming and Apple has announced iCloud and it will replace MobileMe, and will sync and backup a wide range of things with your iOS device including purchased music, apps and books bought from the iBooks store. It will sync your photos and videos from the camera roll as well as app data and your iOS device settings, plus documents from iWork apps and other apps. When you change a document on one iOS device it will be synced with iCloud and your other iOS devices automatically. Apple working on a smaller standardised SIM card? If you want to make smaller phones, you need to make SIM cards smaller right? That’s just what Apple is doing. 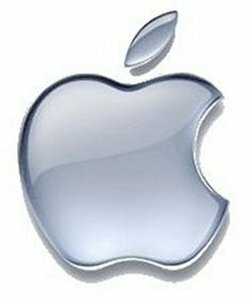 Apple has submitted plans for a smaller SIM card to the European Telecoms Standards Institute (ETSI) and has also received the backing of a number of major mobile operators including Orange. The development and approval process will take a few months, maybe longer, but there seems to be a broad consensus among members of the standards committee, so that should speed up the process. Aside from making devices smaller, this standardized SIM card would also be used by other companies. This is odd for Apple since it usually restricts its developments to its own products. PC fans will tell you that the PC platform is much more open and upgradable than gadgets in the Mac world. 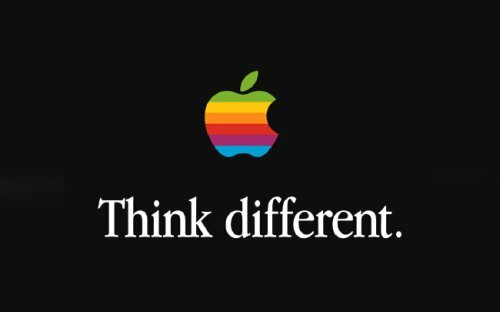 That’s true, however Mac fans can upgrade at least some things on most Mac notebooks and computers like say the hard drive and RAM. 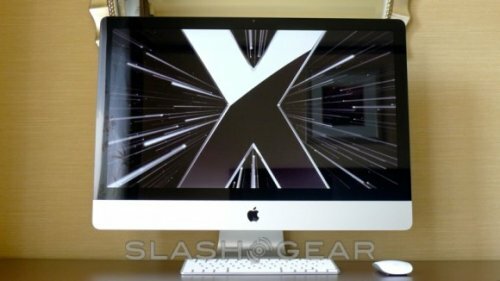 Many people buy new Mac computers and then upgrade it with aftermarket parts to save money. Those aftermarket parts are usually cheaper than getting the upgrade from Apple. Well, it turns out that the new iMac computers have more restrictions on their upgrades than the older version of the iMac. And they may force you to buy Official Apple parts. According to advertising firm WPP’s “BrandZ Top 100 Most Valuable Global Brands” report, Apple has now moved past Google and taken the number one spot as the worlds most valuable brand. Apple’s brand has seen some amazing growth, growing 859 percent since 2006, with an increase of 84 percent to $153 billion this year alone. That growth is phenomenal. No wonder they were able to overtake Google. The BrandZ Top 100 Most Valuable Global Brands study, commissioned by WPP and conducted by Millward Brown Optimor, ranks the world’s most valuable 100 brands by their dollar value. Good news iMac fans. Apple is refreshing the iMac lineup today, with prices starting at $1,199 for the 21.5-inch (1,920 x 1,080 pixel IPS panel) model with new 2.5GHz quad-core Intel Core i5 processor and 512MB of AMD Radeon HD 6750M graphics. After that prices go up to $1,999 for a 27-inch (2,560 x 1,440 IPS) model with 3.1GHz quad-core Intel Core i5 CPU and 1GB of AMD Radeon HD 6970M graphics, or optional 3.4GHz quad-core Core i7 processor and 2GB of HD 6970M graphics. Good news for magazine readers. 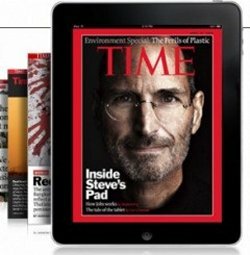 Time Inc. has made a deal with Apple to allow print magazine subscribers to access the company’s iPad editions for free. Starting this week, those who subscribe to print versions of Sports Illustrated, Fortune, and Time will be able to download the iPad versions at no cost, directly within the magazines’ apps, as it should be. iPad users still won’t be able to purchase exclusively digital subscriptions to Time Inc.’s publications. Time wants to incorporate digital subscriptions to its iPad model, but negotiations have hit some snags, mostly due to how Apple shares subscriber data. Publishers claim to need that data to apply the TV Everywhere model to magazines, but Apple says that the subscriber information should only be shared on an opt-in basis. It doesn’t seem like they will agree anytime soon. Everlight Electronics has reportedly delivered samples of its LED backlight products to Apple, according to China Times. Since Everlight’s products are intended for use in tablet-style devices, it makes sense that Apple is exploring the idea of using the company’s LED backlights for the iPad 2. 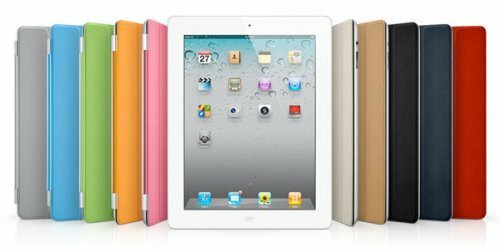 Apple has steadily expanded the availability of the iPad 2, launching it in new countries and adding new retailers in the U.S., but component supplies for the iPad 2 are reportedly constrained, so Apple is looking various ways to meet the demand. This also might help to cure the bleeding backlight issue in some iPad 2 tablets. Is Apple releasing an HDTV this year? According to a report, Apple could launch an Internet-connected high-definition television set by the end of 2011, expanding into the $100 billion LCD TV market. Analyst Brian White with Ticonderoga Securities said in a note to investors that he picked up “data points” that point toward a “Smart TV” launch by Apple, possibly as soon as by the end of this year. 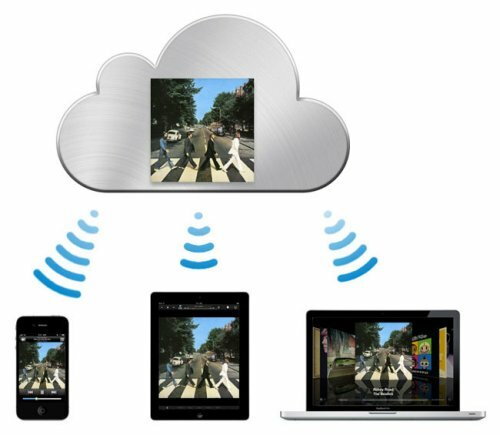 If Apple does want into this market, (which seems inevitable) will an Apple HDTV take the world by storm like their other products? Maybe. It could be paired with a subscription service to iTunes, allowing users to access content and services at a flat subscription rate so that a cable box and digital video recorder will no longer be needed. That would make a lot of folks happy. 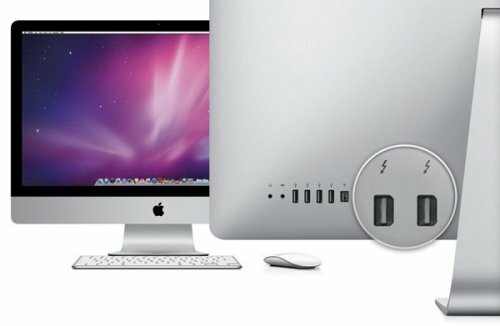 Thunderbolt is the new communication standard developed by Apple and Intel. You might remember that it was unveiled a few weeks ago with the new MacBook Pro computers. It was thought that Intel was mainly responsible for its development, with Apple playing a small role. However, Apple’s latest move seems to suggest that it played a larger role. 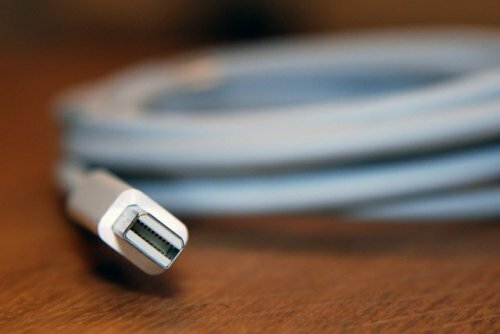 Apple has filed to trademark the name Thunderbolt, branding the high-speed data transfer as something they own, not something they share with Intel. So is Apple just trying to slide in and claim it or is there more to this?